File conversion: Transcode downloaded files right within the µTorrent Plus software. Initial supported codecs include: MPEG-4, H.264, Theora, and VP8 video codecs; MP3, AAC and AC-3 audio codecs. With these codecs, µTorrent Plus enable users to convert files and shift them easily to Apple, Android, Xbox 360 and Playstation 3 devices. Antivirus: Powered by BitDefender, the built-in antivirus automatically scans downloaded files for hidden viruses and malware and handles any detected infections. Integrated HD media player: Download a file and play it immediately in standard definition or high-definition, within the µTorrent software. 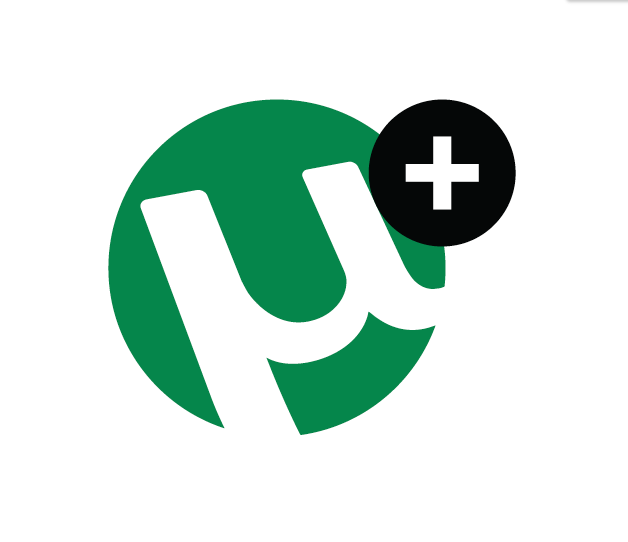 Remote downloading: µTorrent Plus users will unlock a new feature in the popular µTorrent Remote Web service. In addition to nearly full remote control of their home torrent client through any supported browser, µTorrent Plus users will also have the ability to download files from their home torrent library to the remote computer. That leads to the next bit of news – µTorrent 3.1 (free) has just been released! Check it out – it now has an integrated media player and drag-and-drop file shifting to other devices. We also optimized client performance etc. Lastly, for those of you who use BitTorrent Mainline, we have two surprises. 1. Plus is available for you too. A new version of BitTorrent Plus was just released, adding all the new features found in µTorrent Plus listed above. Check it out here. 2. BitTorrent Mainline 7.6 (free) also just launched! As with the new µTorrent 3.1 client, it also adds an integrated media player and drag-and-drop file shifting to other devices. Download it here now. A press release with additional details is available here. This entry was written by BT, posted on December 8, 2011 at 11:00 am, filed under Uncategorized. Bookmark the permalink. Follow any comments here with the RSS feed for this post. Post a comment or leave a trackback: Trackback URL. There’s two types of companies, those that work to charge more and people who work to charge less. We are the second. It’s not at all from your benevolence from the butcher, the brewer, or baker that we expect our dinner, but from other regard to their own interest. Para que bajar música, si puedes escuchar musica online, ademas que es mas rápido y no ocupa espacio, por otro lado estamos en la época en que casi toda la información esta en las nubes. I am only familiar with UTorrent, I use it on a regular basis and am quite content with the way it works. It was interesting to read about BitTorrent, none the less, and the whole article is pretty informative, thanks for sharing!